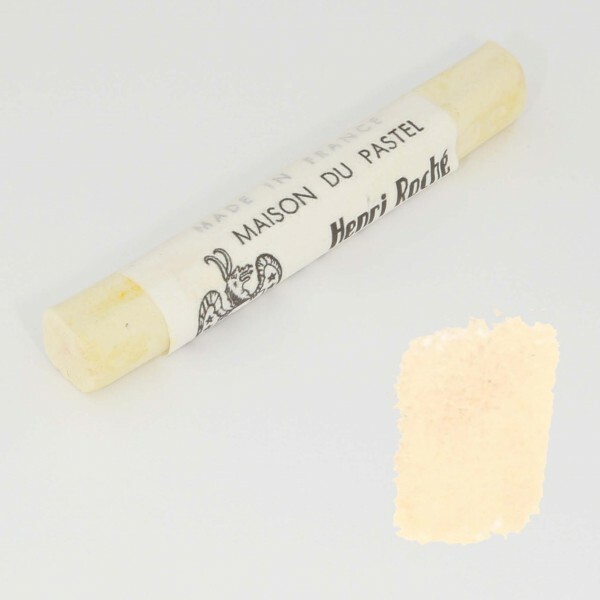 La Maison du Pastel, Yellow Gold No. 9 | Pastel Chalks | Chalks / Pastel | Ready-made Colors | Kremer Pigments Inc. Customer evaluation for "La Maison du Pastel, Yellow Gold No. 9"